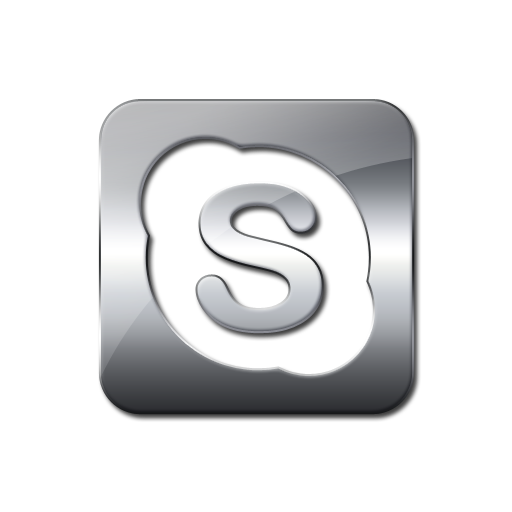 Please send us your preferred SuperPoker Username . SuperPoker is the 2.0 version of asian poker apps boom that started in 2017 with PokerMaster. Being an asian app, SuperPoker focuses mostly on chinese market. In contrast to already established asian poker apps, SuperPoker has the advantage of being recently launched, therefore the games are extremely soft, full of asian fish. SuperPoker hosts 4 clubs in alliances so players only need to join 1 club to have access to all games. Every game has a forced straddle, which is similar to an extra big blind. So if normally the game is 5/10 where small blind is 5 and big blind is 10, in these games it is 5/10/20, where small blind is 5, big blind is 10 and forced straddle (extra big blind) is 20. Lowest stake is 2/4/8 CNY. Minimum you can buy in is 400 CNY, which is 62$. RakeAdvisory offers safe access to several SuperPoker clubs, with a large variety of games, covering several stakes, from NL60$ up to high stakes. The clubs list will be disclosed in private, since for Asian Poker Apps there are significant changes which occur frequently. Being a recently launched poker app, the games are extremely soft and the traffic is increasing, covering NLHE cash games up to 50/100 CNY, around NL1.6K USD. All games run in CNY (Chinese Yuan). SuperPoker app does not offer direct cashier. Therefore all transactions are made via RakeAdvisory. There is a wide range of payment options to be used for deposits/withdrawals from Skrill/Neteller to cryptocurrencies (Bitcoin/Ethereum). Withdrawals are processed fast in only 24 hours. All withdrawals are subject to a cashout fee (network fee). Being an asian poker app, SuperPoker software was initially designed to be used on iOS or Android smartphones or tablets. However, an emulator has been created so that the app can be played from a desktop version, which also allows multi-tabling.